His release on bail will now be decided above Judge Brinkley’s level. Philadelphia District Attorney Larry Krasner has officially filed no opposition to releasing Meek Mill on bail at the Pennsylvania Supreme Court level, according to documents obtained by the Blast. This means that Meek's release on bail will now be decided by the Supreme Court, instead of Judge Genece Brinkley, who last week denied his release from his 2-4 sentence. 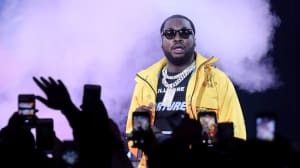 “We are encouraged by the Philadelphia District Attorney’s steadfast stance in not opposing Meek Mill’s release on bail at the Pennsylvania Supreme Court level while the current legal proceedings continue, even in light of Judge Brinkley’s vindictive and erroneous decision," Meek's lawyer Joe Taponica said in a statement to The FADER. 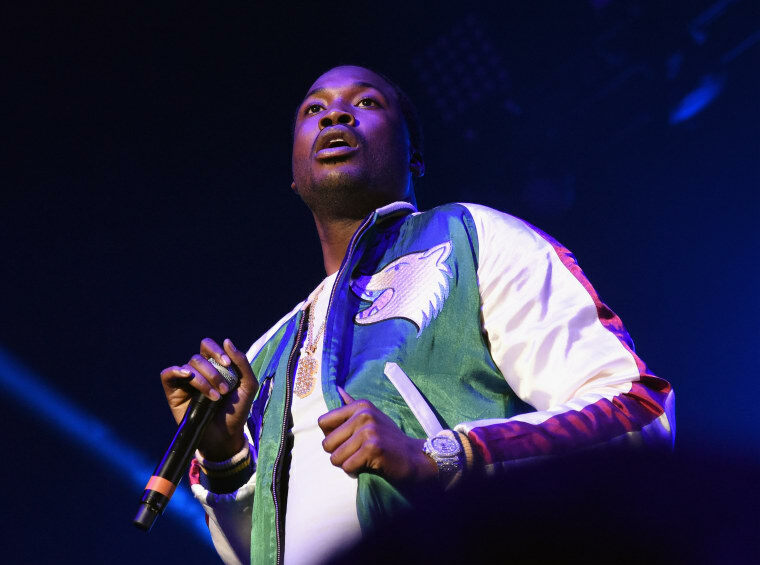 A representative for Meek Mill confirmed to The FADER that the new filing was made with the Pennsylvania Supreme Court, and that a response from the D.A. was the required next step in the process of allowing the Supreme Court to make a decision on Meek’s bail status. Meek's legal team has also petitioned the state supreme court to remove Judge Brinkley from the case entirely, but as of now, she remains. On April 5, this post was edited to include a clarification on the updated court process.